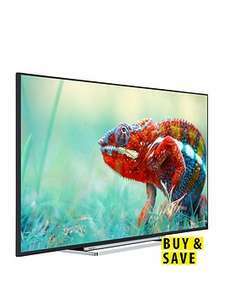 Seems a great price for a 4K TV with some pretty decent reviews if you don't want/need a gigantic screen. Do people still use scart leads? Yes, sky customers who don't want to pay for a new box.